There are many diet plans and programs that offer advice on nutrition and healthful eating. Each has its own merits and drawbacks. When choosing an approach, consider your unique needs to decide what will work best for you. A Paleo lifestyle is one of many approaches that gained popularity in the last few years. Although Paleo proponents have different recommendations about what to eat, the foundational approach is philosophically similar for this group (1). Essentially, Paleo diets focus on back-to-basics whole foods, i.e. those that our Paleolithic era ancestors ate when they relied on hunting and gathering for sustenance, before the rise of agriculture. Thinking about trying Paleo? Use our tips to get started and stay committed. Research Paleo philosophy and be sure you agree with it before committing. We’ve listed a few references at the end of the blog post to get you started. Eat grass-fed animals (and all their parts like liver, kidneys, intestines), fish, eggs, and organic plants, fruit, nuts, and seeds in season. Avoid grains, legumes, and dairy. Avoid all processed foods, especially refined sugars. Gradually reduce consumption of foods on the Paleo ‘avoid’ list. Find Paleo recipes that excite you and save for easy reference. Try 3 of our delicious original recipes for starters: Egg Cups, Chicken Salad, and Turkey Stuffed Peppers. 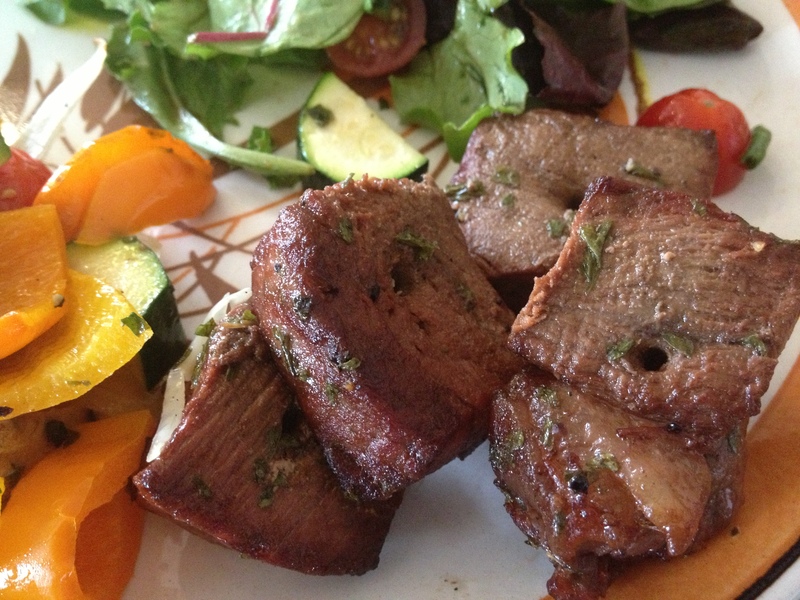 Modify your own favorite recipes for Paleo. Cook extra food for breakfast leftovers. Be creative with replacing favorite foods. For example, use portobello mushrooms, eggplant slices, or lettuce leaves instead of hamburger buns. Educate family members about Paleo and its benefits. Prepare Paleo feasts for 1 week to show its abundance and get them excited. 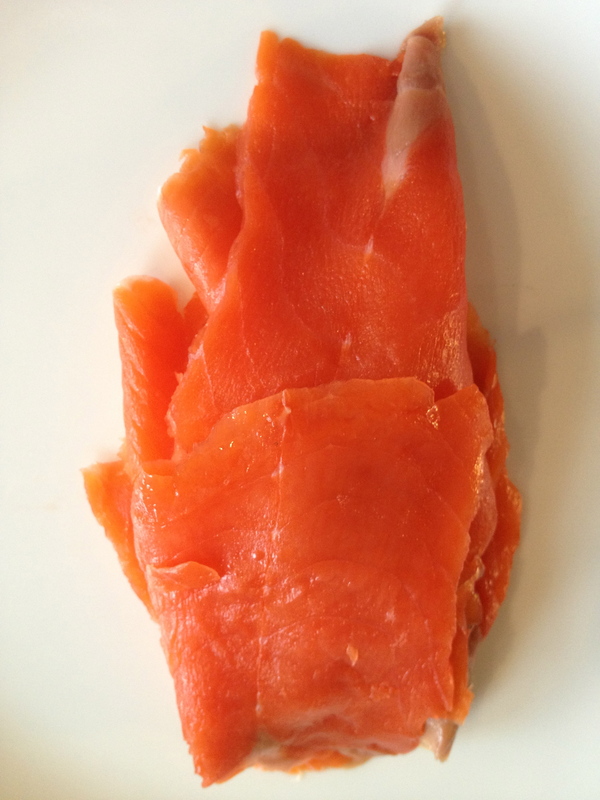 Have kids list their favorite Paleo-approved foods. Involve kids in planning and preparing meals. 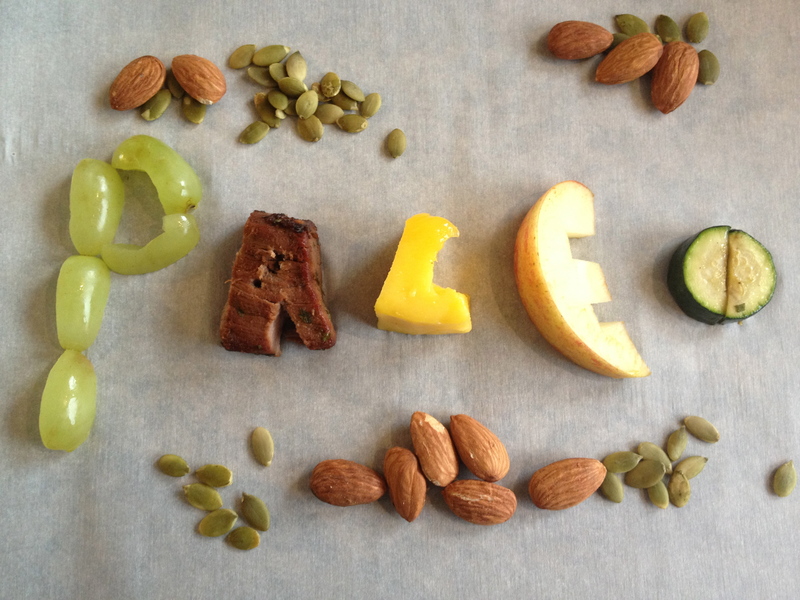 Once the family is excited, challenge yourselves to follow a Paleo eating plan for 30 days. Discuss strategies for dealing with ‘avoid’ foods at school, restaurants, parties. Review online menus before visiting restaurants; ask for substitutions when ordering. 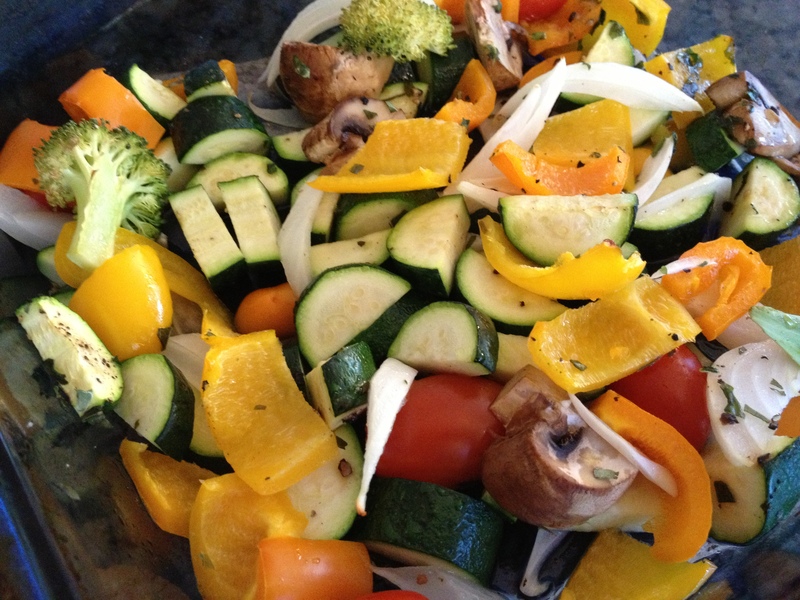 Share recipes and strategies with other Paleo followers. Entertain at home with Paleo-based menus. Bring Paleo-inspired appetizers to events and parties. Answer questions about Paleo without trying to convert everyone else to Paleo. Above all, in following a Paleo lifestyle be flexible because we live in 2017, a far reach from 2.5 million years ago! Our homes, grocery stores, schools, offices are filled with ‘avoid’ foods. Sometimes you’ll need to eat that slice of pizza that’s being served. Just enjoy it! This entry was posted in Nutrition, Recipes, Weekly Blogs and tagged diets, fat burning, fats, food, low carb diets, Paleo, Paleolithic, primal eating, protein, whole foods. Bookmark the permalink.